Welcome to the bicycle racks group of SmartGuy.com. Feel free to interact with other professionals from across the world. You can find professionals, find deals on services, find professionals who might barter, or simple post questions, comments, or suggestions. A bicycle, also known bike, is a human-powered, pedal-driven, single-track vehicle, having two wheels and attached to a frame, one behind the other. 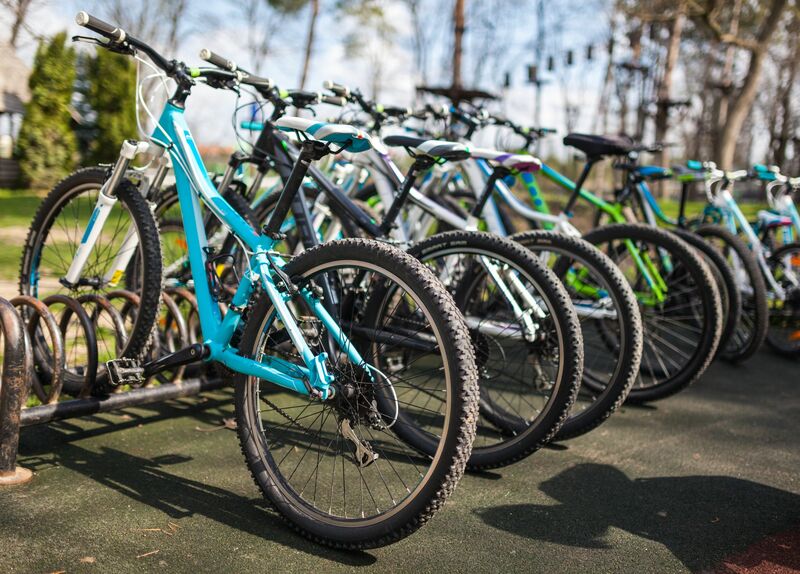 People often park their bicycles in bicycle racks to keep them safe and lock them up.